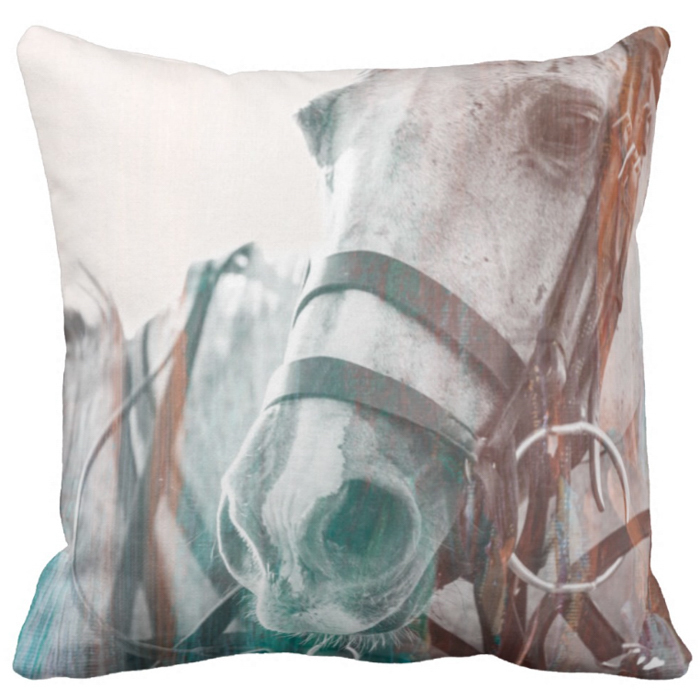 Horse and rider take center stage in numerous parts of Andalusian life and culture. 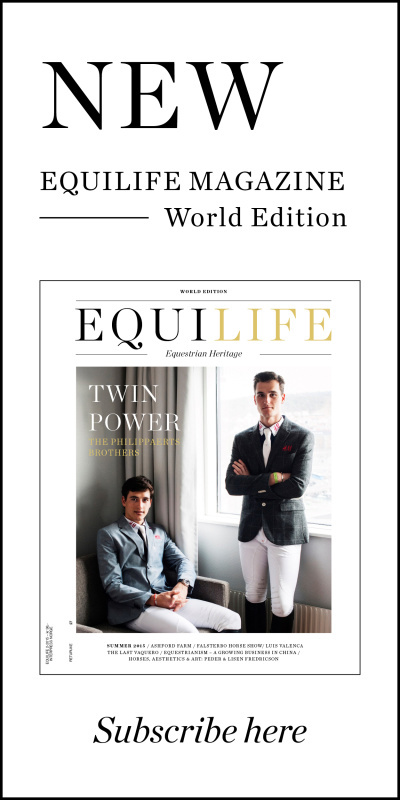 EQUILIFE visited one of the bigger country yards to find some equestrian interior inspiration – welcome the world of the cortijos. 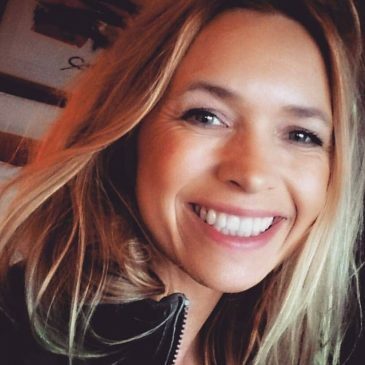 By Therese Alhaug & Ane Bjølgerud. Photo Malene Nilssen. Cortijos may have their origins in ancient Roman villas, for the word is derived from the Latin cohorticulum, a diminutive of cohors, meaning ‘courtyard‘. They are often isolated structures associated with a large family farming or livestock operation in the vast and empty adjoining lands of the Southern half of Spain. In mountain areas, rough stone was often used for wall construction and ashlar for corners, doorways, windows and arches. In ancient cortijos, mud or slaked lime were used as mortar. However, the traditional materials were replaced by cement and brick construction in more recent ones. Usually cortijos were whitewashed. Roofs were built with wooden beam structures and covered with red ceramic roof tiles. White washed walls, tiled roofs and high ceilings, lovely interiors and a lush garden. The house at the stable premises of Alcantara Ecuestre is a gorgeous place as well as a study in the equestrian lifestyle of Andalusia. This cortijo has four bedrooms with bathrooms and two impressive living rooms where two fireplaces keep you warm during evenings and the colder months of the year. All cortijos are however designed to keep the heat outside during summertime. Here, thick walls, covered patios and a green garden provide coolness in the warmest hours of summer, a time when temperatures soar and everyone looks for shadows. The master of the cortijo or “señorito” would usually live with his family in a two-story building when visiting, while the accessory structures were for the labourers and their families —also known as “cortijeros”. A cortijo is the typical – and usually big – house in the Andalusian countryside estates. Recently renovated to luxury standard, the ancient cortijo of Alcantara now welcomes riders who look for longer stays in this horse paradise. During the last 15 years, Alcantara has been a riding school and equestrian centre ran by Alfonso Lopez de Carrizosa and his wife Rocío Duran de la Calle. The cortijo as a habitat is surrounded by cultivated lands, such as olive trees or other kind of agricultural exploitation. In certain desolate areas of the southern Central Meseta, Extremadura and Sierra Morena, a cortijo would be the only inhabited center for many miles around. Thus, most of them were self-sufficient units, as far as that was possible. Jerez de la Frontera is one of the classiest cities in Spain with many noble families. 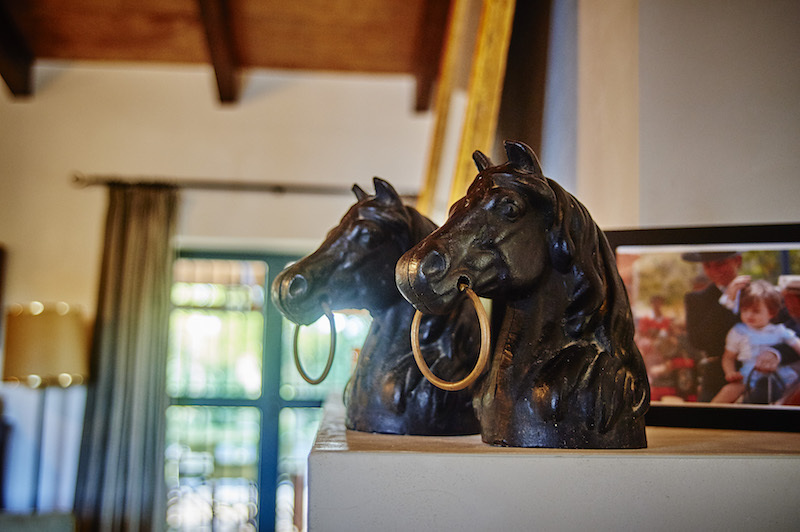 The interior of this house very much captures the equestrian heritage and lifestyle with horses and hunting of its owners. Most of the furniture and decoration is inherited from the family. In general, horsemanship runs deep in the whole of Southern Spain with horses being celebrated in schools, fairs, festivals, and stud farms. The riding traditions stem from cattle work, farming, war and transportation. Most famously, Andalusia is the origin of one of the most famous breeds in the world, the breed of the Spanish horse, the Andalusian known for its beauty, responsiveness and intelligence. The traditional disciplines of classical and country dressage (doma vaquera) has dominated the horse scene. However, today, the horse culture of Andalusia is in a phase of renewal with increased popularity for new breeds, sport riding and international events such as the yearly five week long Sunshine Tour in the Cadiz province. 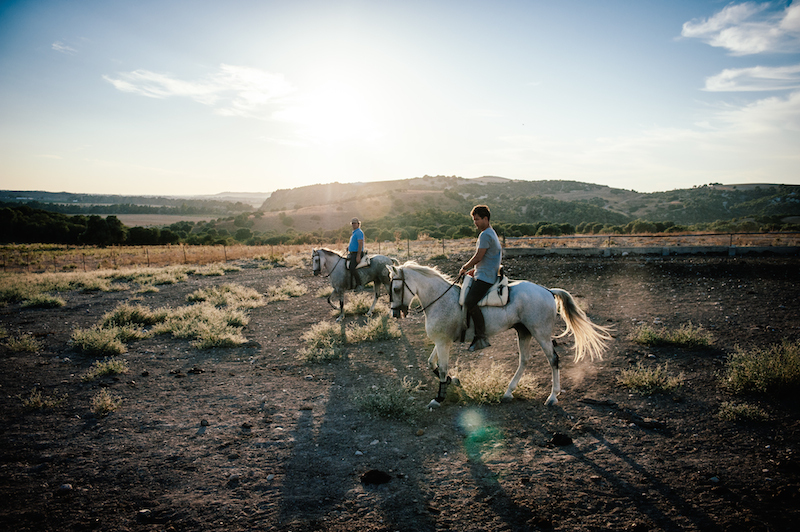 The main centres for horses in Andalusia are still Seville, Cordoba and Jerez. Jerez de la Frontera is one of the centres for breeding with the current stud farm for the Carthusians, La Yeguada del Hierro del Bocado, the Spanish military stud farm and other studs of important families. Also, Jerez has one of the haute écoles, of which Cadre Noir in France and The Spanish Riding School in Vienna are the most famous examples. La Real Escuela Andaluza de Arte Ecuestre was founded in 1973 by don Álvaro Domecq Romero, a horse bullfighter. The goal of the school is to maintain and promote classic dressage, countryside dressage (Doma Vaquero) and the horses in Jerez. British influence has been important in Jerez. In the 1800s, British wine families settled here with their families to make sherry. The British inspiration mixed with the Spanish created a unique mix in fashion, style, interior and atmosphere. This also ran into the horse world. For example, Europe´s oldest polo club was established in Jerez de la Frontera in 1870.